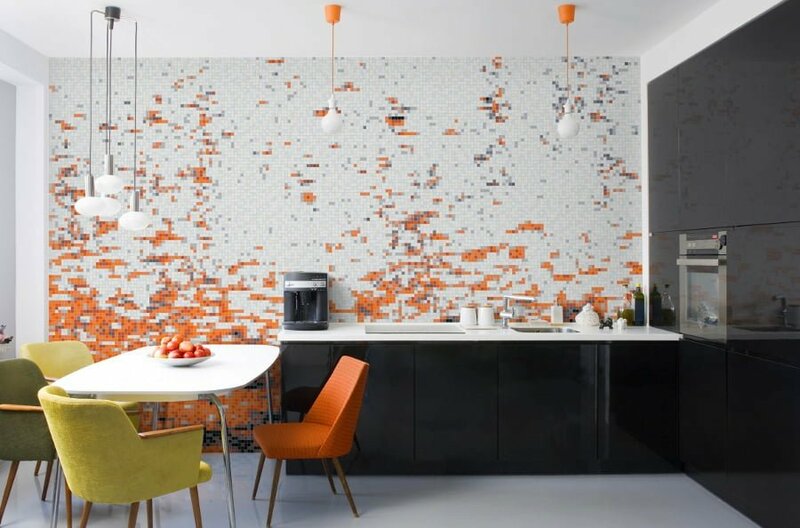 We are used to see decorative mosaic tiles in bathrooms, sometimes in kitchens where they are used as a backsplash, but the living room or bedroom is the last place where we expect to find them. 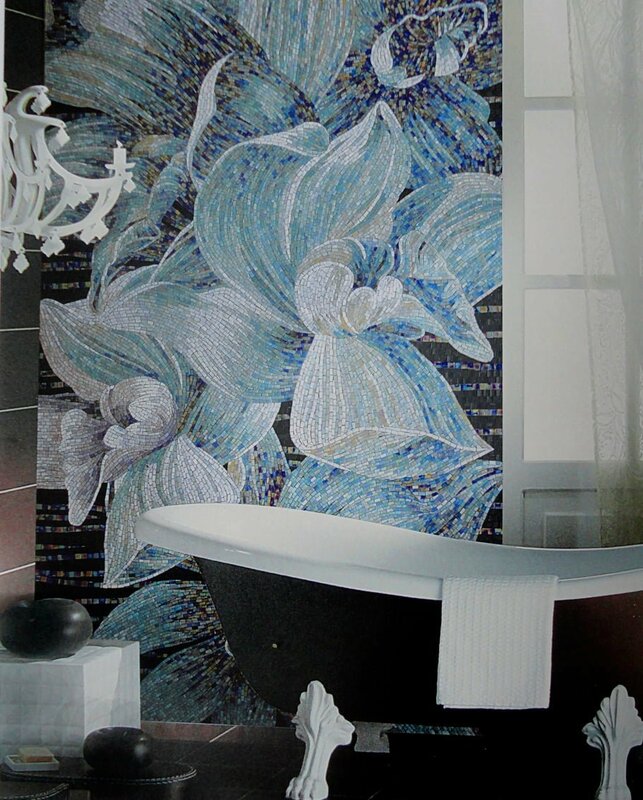 However, mosaics just as well can be used in place of murals or just to create an out of the ordinary design. 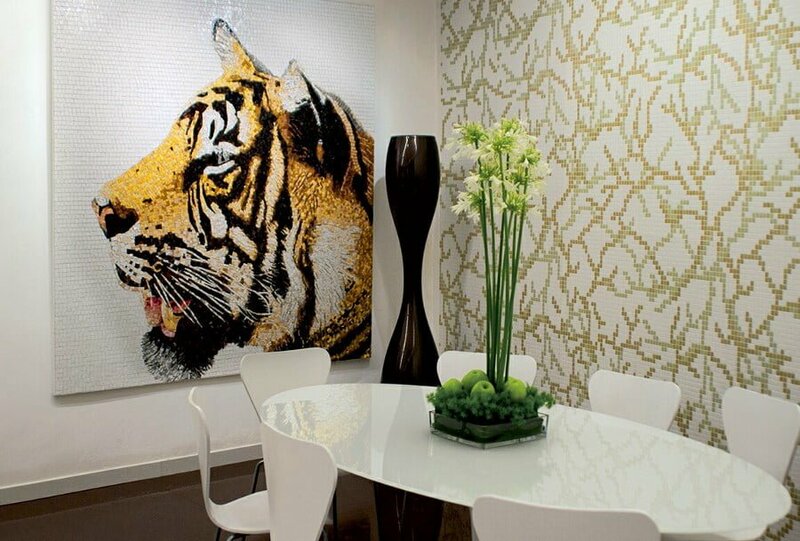 So here are 21 spectacular mosaic tiles being used in the entire home decor. 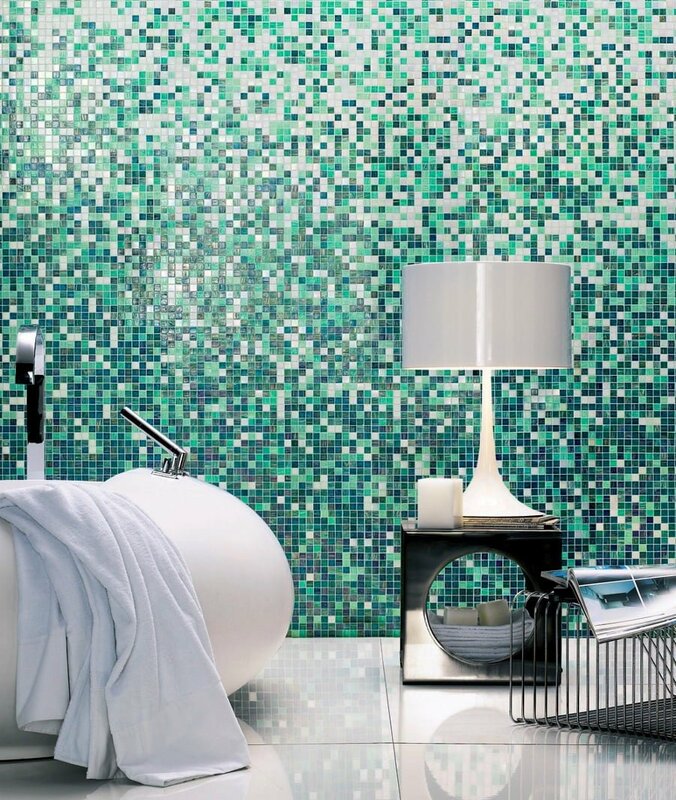 These mosaic tiles are used to create a gradient effect and it looks stunning. A living room is not where you’d expect to find mosaic tiles but they work so well here especially with the adjacent exposed brick wall. 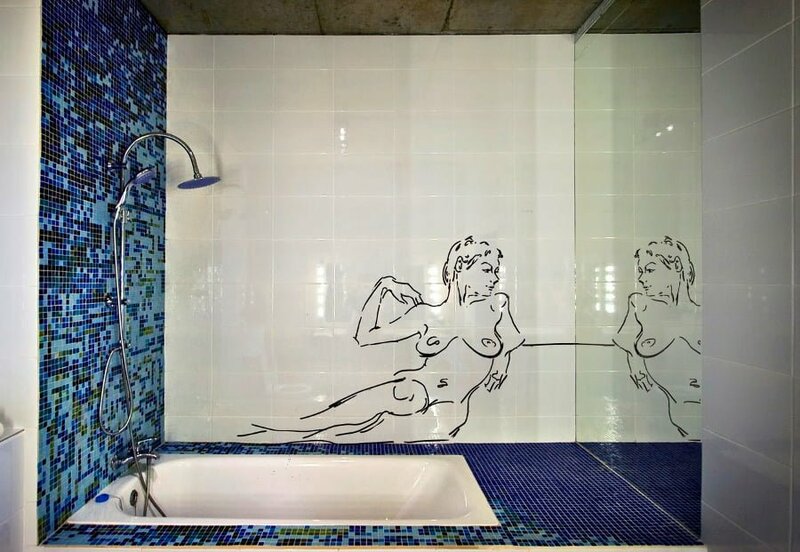 Mosaic tiles used for a mural are way more delicate. 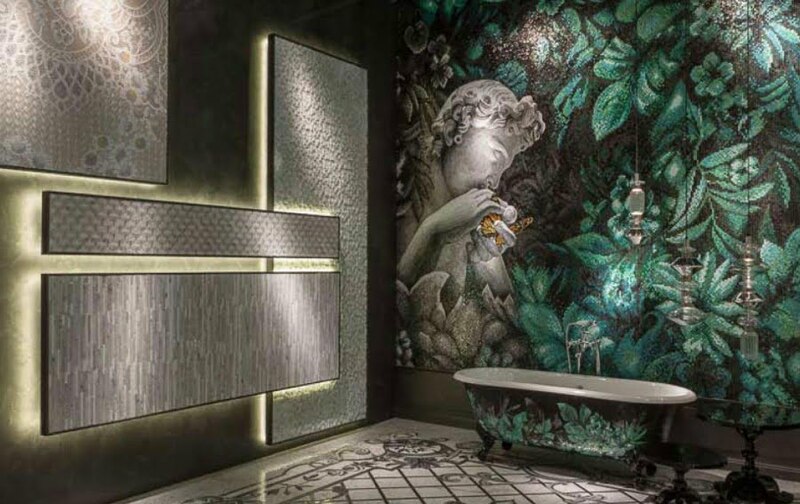 This bathroom is pure luxury as made by the beautiful mosaic and floor tiling. 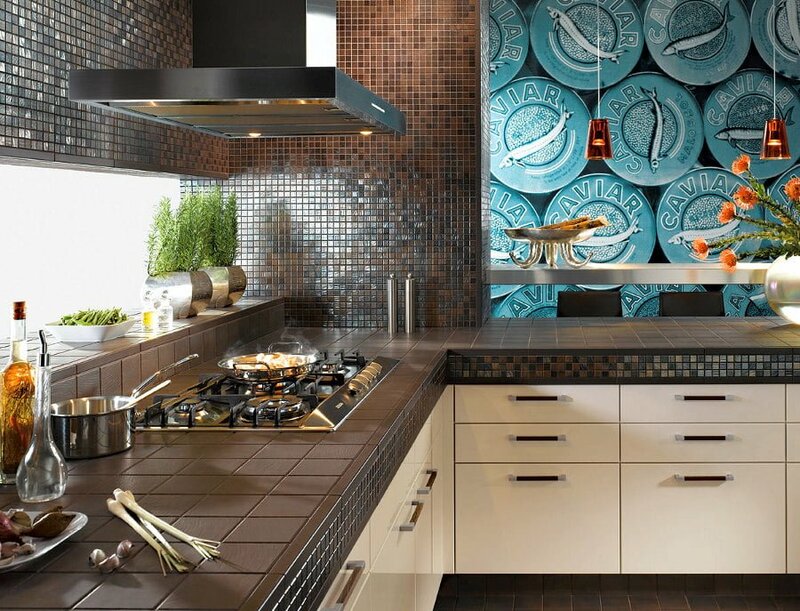 Adding the shine to the dark decor with mosaic tiles. 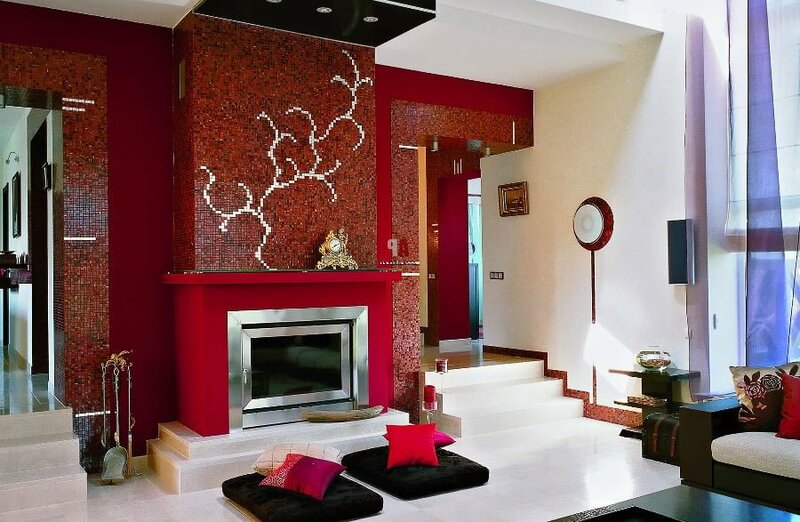 Mosaic tiles can decorate a fireplace just as well and the effect is stunning. 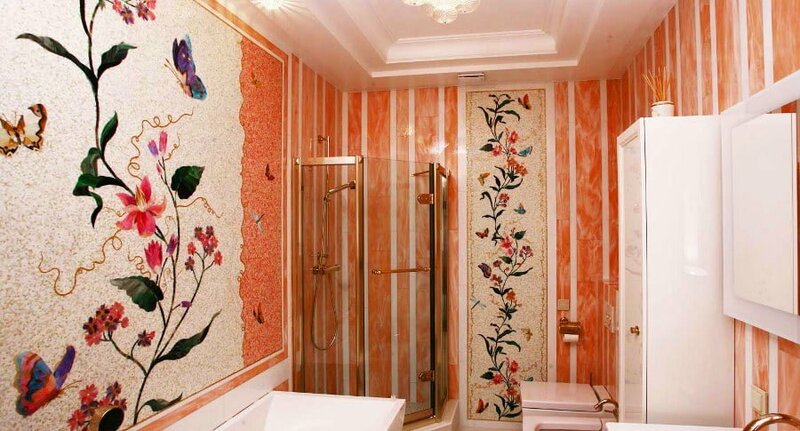 More beauty in the mosaic bathroom walls. 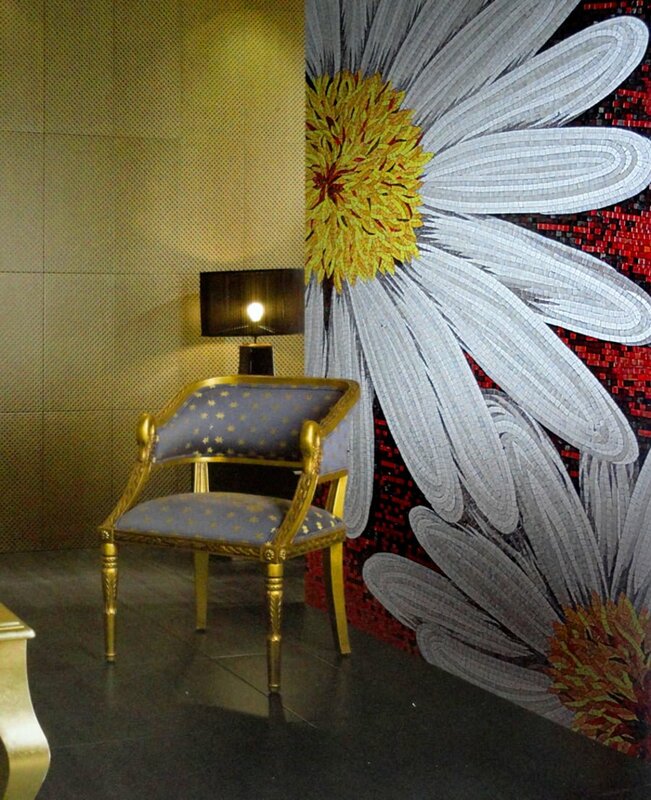 Floral images an patterns are very popular. Creating a hip and funky style. 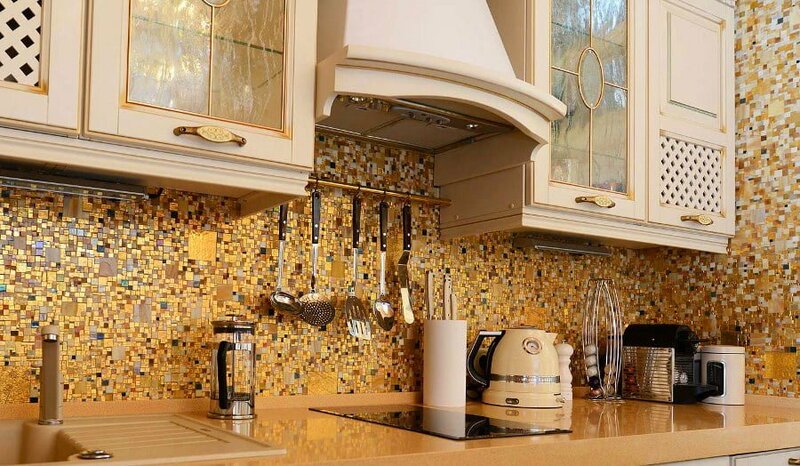 Golden kitchen made by a beautiful mosaic wall tiling. 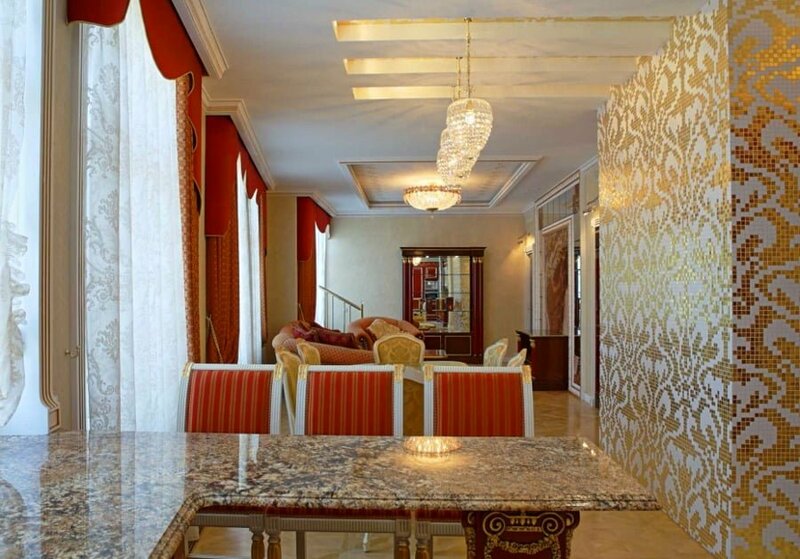 This entire room is turned into gold by an intricate mosaic wall tiling. 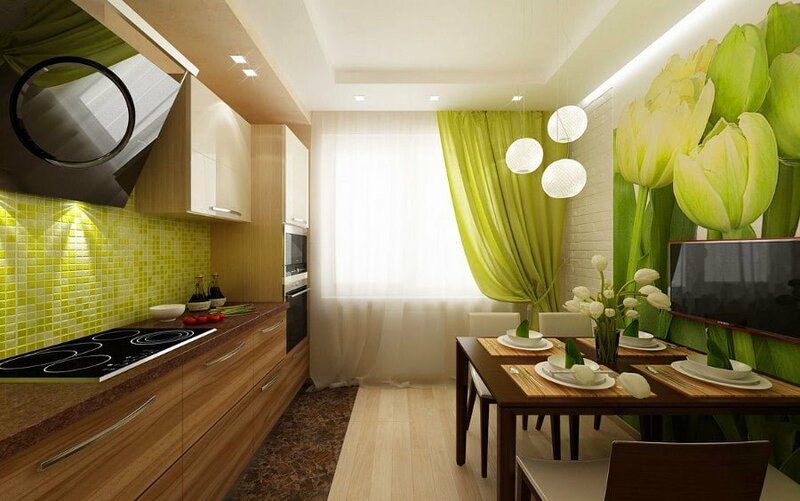 Green color scheme created with mosaic kitchen tiles and wall mural. 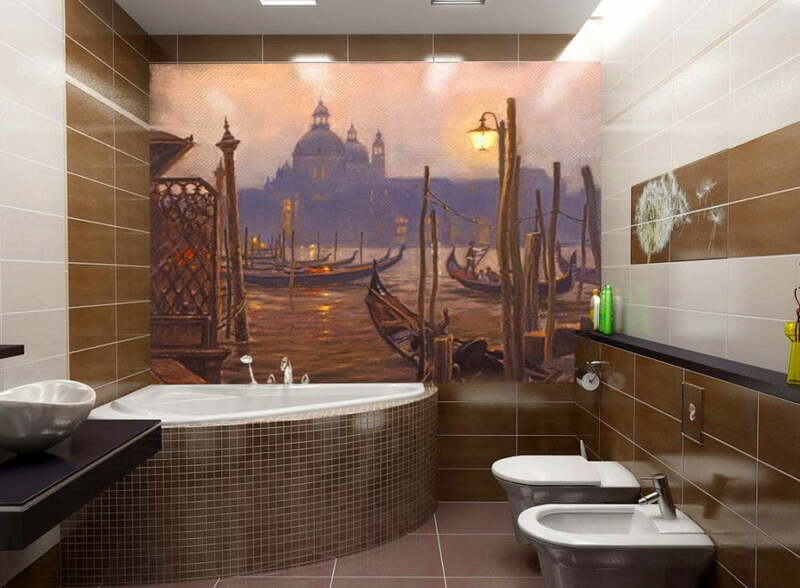 Another great combination of mosaic tiles and murals. 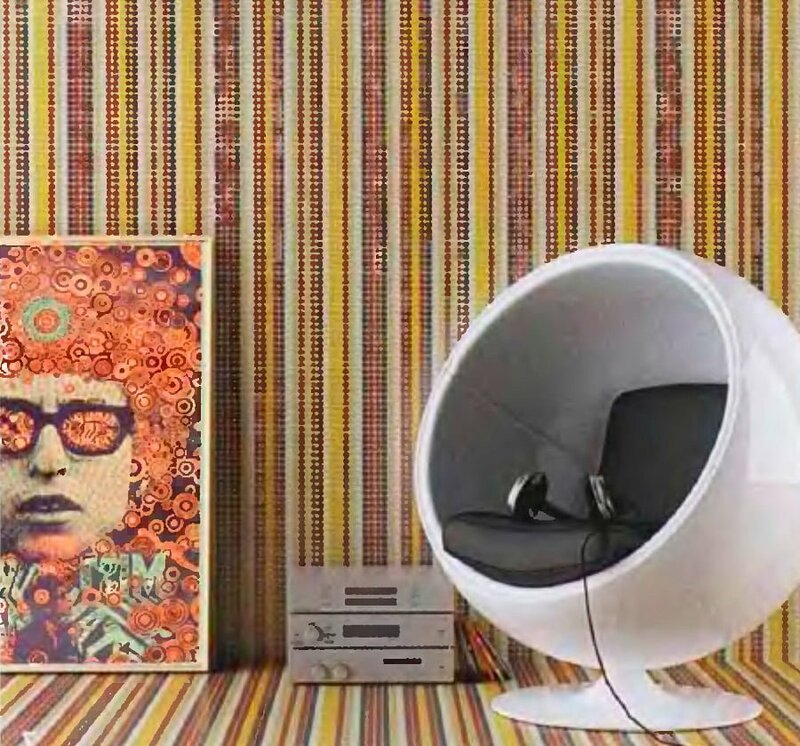 This is one of my favorite designs – you have to love the distorted pattern. 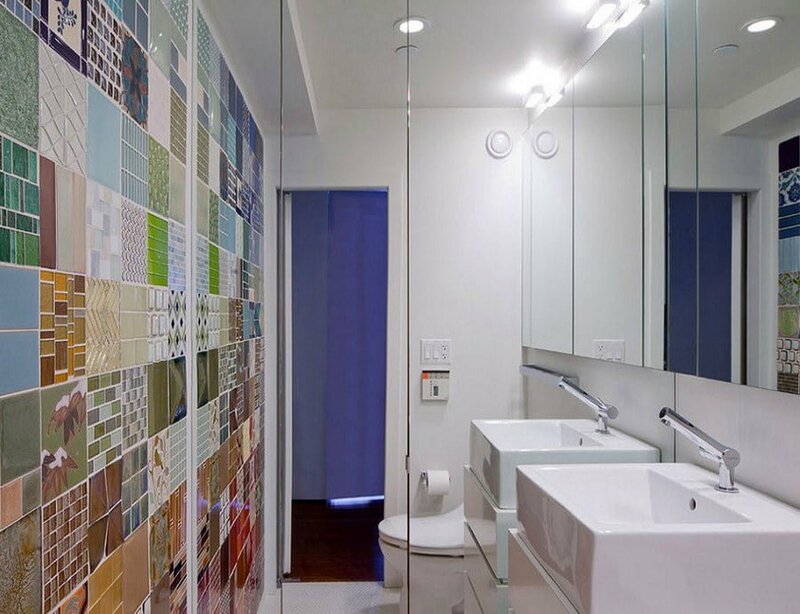 A mosaic pattern can also be achieved by mixing up different tiles. 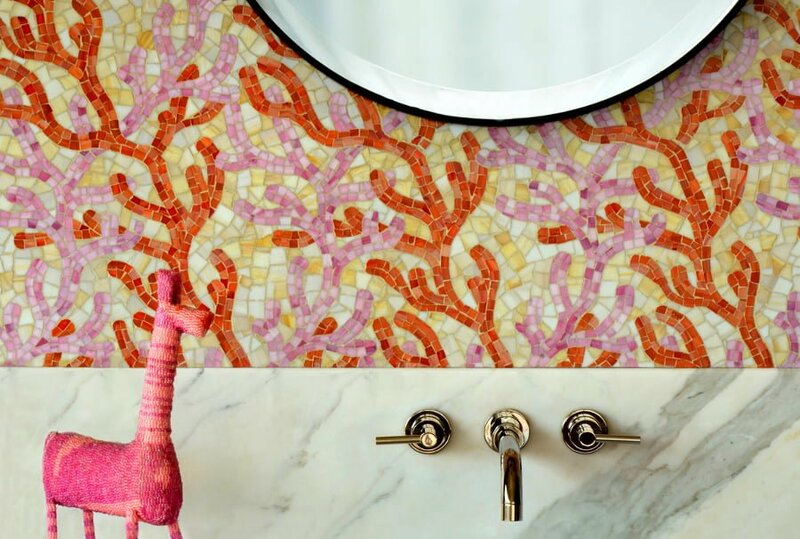 Mosaic tiles and wall art go hand in hand in this bathroom design. Mosaic painted picture that tells as story. 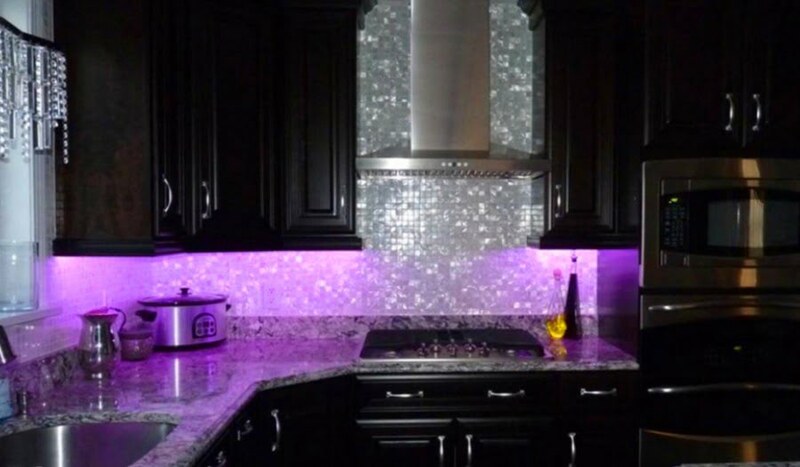 The play of purple spot lighting on the mosaic tiles is truly beautiful. 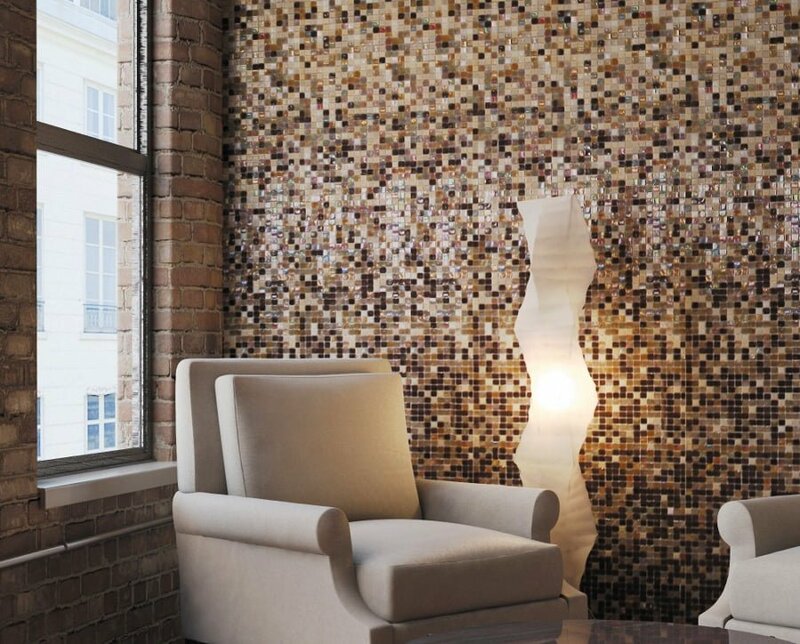 Mosaic tiles truly add life to the interior design. 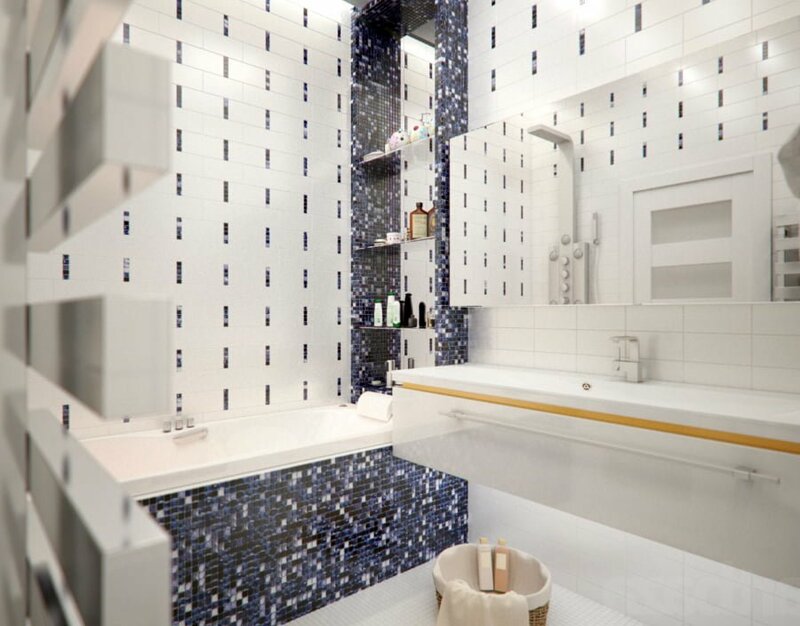 This mosaic tile design makes the bathroom look a lot more spacious than it is.